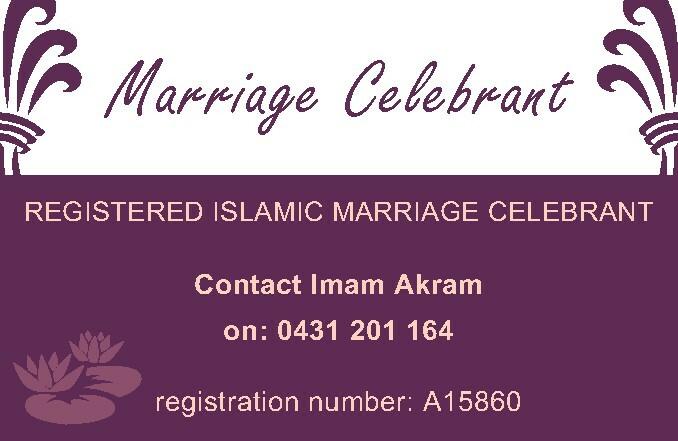 MEMBERS of the Muslim community in Brisbane are preparing a mass letterbox drop to wish residents a �happy Christmas� with a message that extremists don�t represent Islamic views. They are preparing to deliver 20,000 letters to homes from Mount Gravatt to Underwood over the next three days. 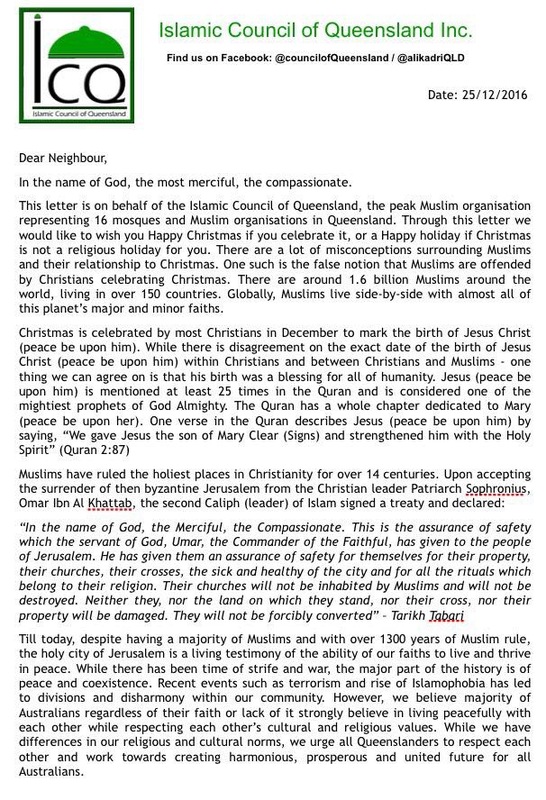 The letter, on Islamic Council of Queensland letterhead, aims to dispel �misconceptions about Muslims and Christmas�, including that �Muslims are offended by Christians �celebrating Christmas�. ICQ spokesman Ali Kadri said the initiative was aimed at ensuring positive Muslim �voices were heard. �There are either Muslim extremists speaking up and getting �engaged and talking a lot, or there�s right-wing extremists talking a lot,� Mr Kadri said. Mr Kadri said delivering the letters was as much about sending a message to Muslim extremists as it was to people who feared Islam. 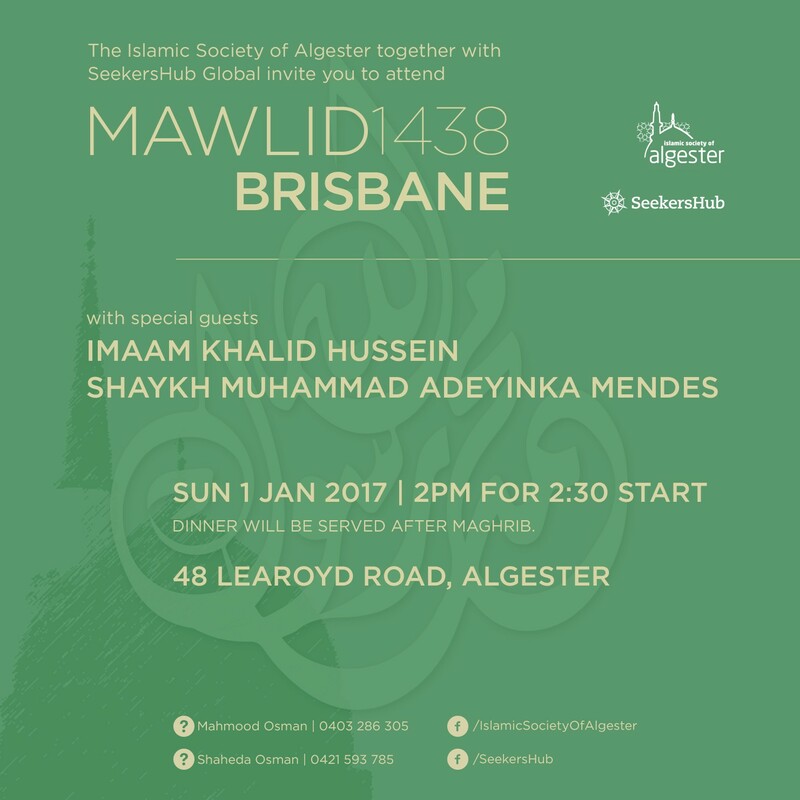 �There are a minority of extremist Muslims who say that wishing someone a happy Christmas is against Islam,� Mr Kadri said. �I want to send them a message as much as I want to send one to everyone else that those people don�t speak for Islam,� he said. 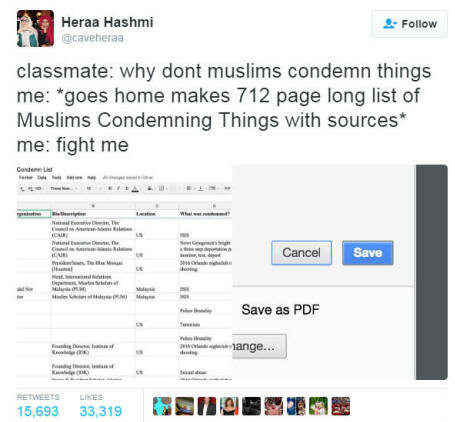 Heraa Hashmi went viral after creating a Google Spreadsheet as a comeback to fellow classmates who told her that Muslims don�t condemn violence. 1. Yusuf Badat (Director of Religious Affairs, Islamic Foundation of Toronto) is condemning about Violence Against Women. 2. Federation of Islamic Organisation in Europe (FIOE) is condemning about Violations against Christians and Islamic monuments in North Iraq. 3. Naeem Baig (President of Islamic Circle of North America (ICNA)) is condemning about Violation of Human Rights in Bangladesh. 4. Harris Zafar (Author of Demystifying #Islam) condemning about Orlando nightclub mass shooting in 2016. 5. Wanda Krause (scholars of Islam, University of Exeter) is condemning about terrorism. 6. Homayra Ziyad (Institute of Christian and Jewish Studies) is condemning about sexual abuse. 7. Sara Khan (Winning human rights and counter-extremism activist and Inspire�s Director) is condemning about Boko Haram. 8. Joseph Lumbard (Scholar of Islamic Studies. American University in Sharjah) is condemning about 2016 Brussels, Belgium bombings. Hashmi is 19 year old Indian American Muslim vlogger, author of 3 books and a student at Boulder, Colorado. Hashmi told Buzzfeed News, that it all started at the History Class when two of her classmates start asking about her religion that eventually lead to the topic of terrorism. The question that was imposed on her was why don�t Muslim condemn terrorism if all Muslims weren�t responsible for the terrorist attack linked to Islam? 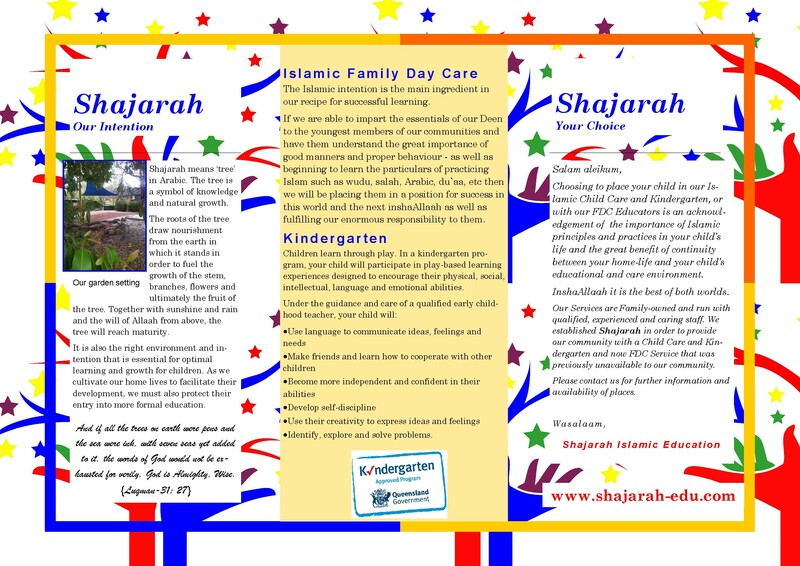 This project of her by far has impacted the Muslim and Non-Muslim in a very positive manner. 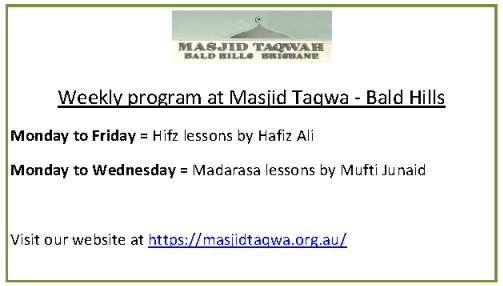 She hopes that with this list it will also open up others to the realization that Muslim too, condemns violence. 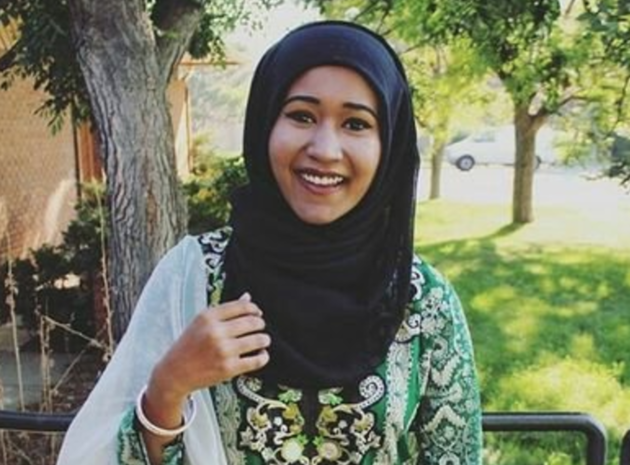 Heraa told Teen Vogue, �Things like this often go unnoticed outside the Muslim community, and I wanted to bring them to light.� Heraa plan to continue adding more to the list as we speak. She hopes to help researchers and activists by turning this into a searchable database. 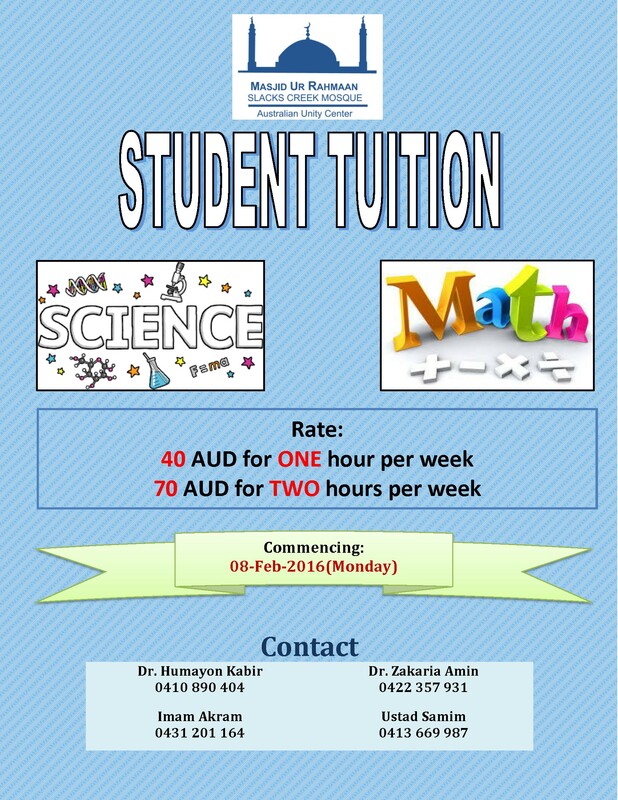 It is just logic don�t you think? People who believe and practice the peaceful religion wouldn�t agree to such horrific crime. And what this girl did here is the indication that a Muslim shouldn�t just settle in an agreement or avoid uncomfortable questions thrown at us. Instead, you provide the questioners the smart way. After all, we live in the digital age. Everything is just a click away. Way to go, Heraa Hashmi. 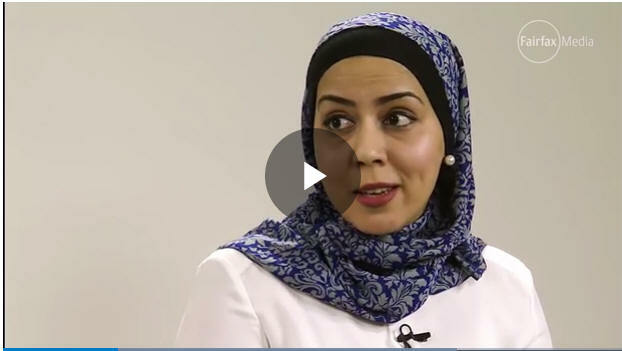 Lawyer and community rights advocate Mariam Veiszadeh talks to Clem Ford about the harmful effects of being targeted by threats and abuse on social media. Daily Life's 2016 Woman of the Year, Mariam Veiszadeh, was blocked from Facebook for sharing a highly abusive Islamophobic message she was sent. The anti-Islamophobia advocate, whose determination in the face of incessant cyber bullying was commended by Women of the Year judges, said that being punished by the social media giant for pointing out the extreme opinion was a "terrible experience". She has since been unbanned from the site, which apologised after claiming the barring was a "mistake". Facebook appeared to sanction the abuse, which was on Tuesday sent as a private message to Veiszadeh, calling her a "f---ing disgrace" and "muslim filth" and claiming that she is "full of hate for our western culture". "f--- off back to Afghanistan where you belong! you do not belong here! [sic]" ends the message, which was sent after news of a suspected pro-Islamic terror attack in Berlin emerged. Because the two-part message was sent privately, it appears not to have contravened Facebook's controversial community standards, which rely on the public reporting of abuse. But when former lawyer and diversity and inclusion advocate Veiszadeh shared the message on her public page, the post was swiftly removed and she was banned from accessing her account. Veiszadeh believes the post was reported to Facebook moderators by her large and highly active "trollbase" which, twisting the message to its advantage, likely highlighted its hateful content. There is, of course, a particular irony in the trolls' reporting of their own abuse. Speaking with Daily Life after the 23-hour ban had been lifted on Wednesday, Veiszadeh said that she nowadays regularly learns of suspected terror attacks by receiving social media messages blaming her for the horrific incidents. Becoming the scapegoat for such acts of terror overseas, she said, was "deeply, deeply unfair" and that Facebook needed to do more to prevent trolling and online abuse. "People think that there are absolutely no consequences for pushing their anger and sending you unreasonable, hateful messages and threats. "I feel that people need to be held accountable for their words and actions ... Our current political environment has emboldened people to hurl abuse at people like me under the assumption that they can simply get away with it," she said. "I wouldn't feel compelled to share these posts publicly if Facebook had better regulations and processes in place to actually tackle these kinds of threats in a prompt and efficient manner." She said that there appears to be no option to report abusive private messages from smartphones and that her experience identified a flaw in Facebook's reporting functionality. 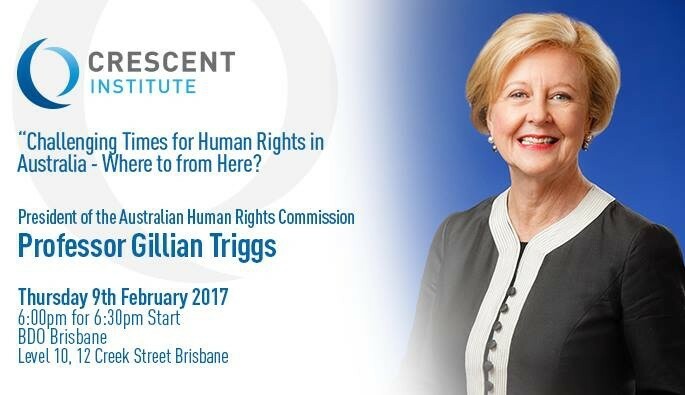 As is, the system - which needs urgent simplification - is being exploited by trolls and bigots whose "end goal is to silence advocates". "There is a human being who clicks 'approve'. Someone is physically checking these reports," she said. "I'm not asking for special privileges. There has got to be a better, more consistent approach applied." A Facebook spokesman told Daily Life that the removal of the post and Veiszadeh's subsequent ban were a mistake, possibly based on the face-value of the message's contents. When put into context, her post was clearly within community guidelines, he said. He added that it takes just one report of contravened community guidelines to lead to a ban and that every report is looked at. He urged Veiszadeh and all users of Facebook to instantly report any abuse they come across. The incident adds to countless other episodes of Islamophobia that have flown under Facebook's reporting radar. 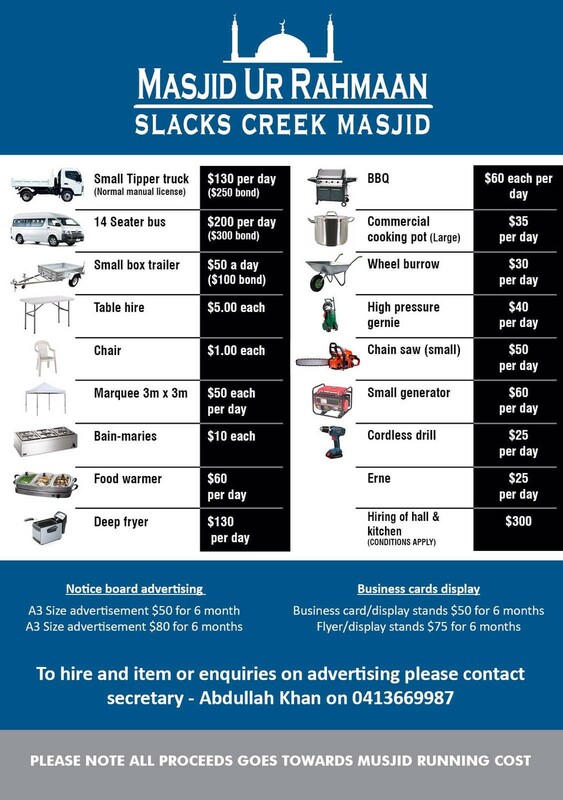 Calls to "kill as many [Muslims] you can" and "shoot the lot [of Syria sympathisers]" using guns, explosives and a fuel tanker at march for Aleppo in Brisbane remain on the site, for example. It is not the first time Facebook has banned Veiszadeh from her own page. In May, she was blocked for making a sarcastic joke about Waleed Aly's Logies win. Feminist author and Daily Life contributor Clementine Ford was similarly banned from her Facebook page for posting sexist abuse she had received - while the original, vile comments went unmoderated. 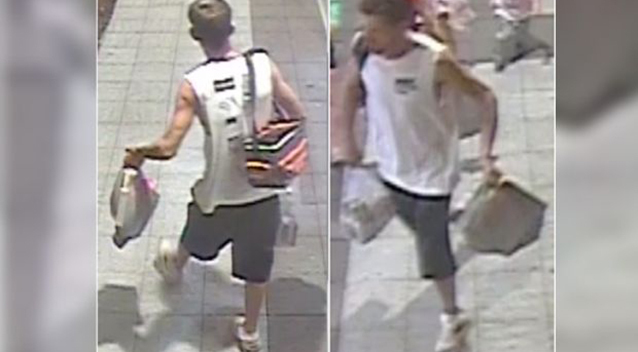 WA Police have released images of a man they believe can assist in their investigation into an alleged attack on a Muslim woman. 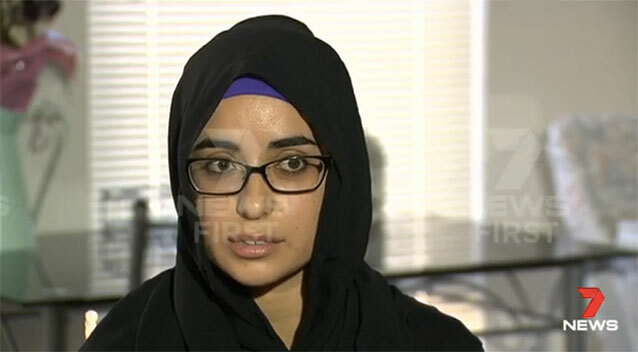 The Muslim mother was attacked at a Perth shopping centre and has spoken out about the attack, saying no individual should be targeted because of religion. The 33-year-old woman, who asked not to be named, was at the Beeliar Village in Perth�s south on Friday evening when a stranger urged his children to wish her a Merry Christmas. �I said �you too, Merry Christmas� and that�s when he said �that�s right you **** Muslim ****,� the mother-of-four said. The woman said she confronted the man about his actions, and that�s when he threw a beer bottle towards her face. The bottle hit her back and a scuffle broke out. Another woman separated the pair, but not before the mother-of-four's headscarf fell to the ground. The man then grabbed the 33-year-old�s headscarf and took off, dropping it in nearby bushland. 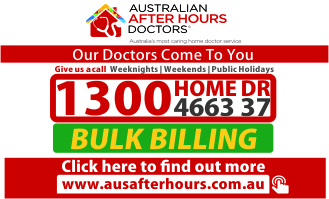 As the man made his getaway, he hurled abuse and threw rocks at the mother-of-four as she called 000. �He goes: �if I see you again, I�m going to kill you�,� she said. �I�m just sick of the abuse. 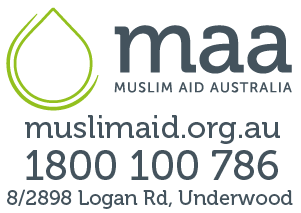 The mother-of-four said she�s been left shaken by the incident and is calling for her daughters, other Muslim women and all Australians to stand up against abuse that she said was becoming all too common. �It�s disgusting because we�re just normal people,� the woman said. �We�ve got a religion we want to follow. �I choose to wear the scarf. It�s my identity as a Muslim and I�m proud of it. WA Police are investigating the incident. 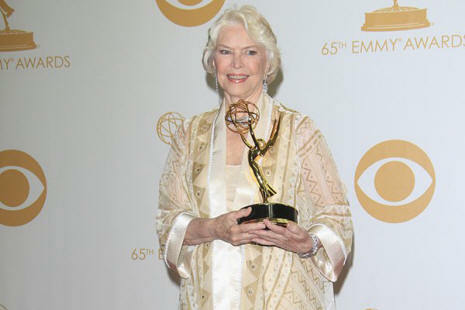 This one may come as a surprise to you : Emmy-award winning and Academy-award nominated actress Ellen Burstyn � known for roles in Requiem for a Dream, The Last Picture Show, The Exorcist, Resurrection and Alice Doesn�t Live Here Anymore, practices a moderate form of Sufi Islam (that�s why you won�t find her wearing a burqa). She has said that she also lives by some tenets of Hinduism, Buddhism and Christianity.. 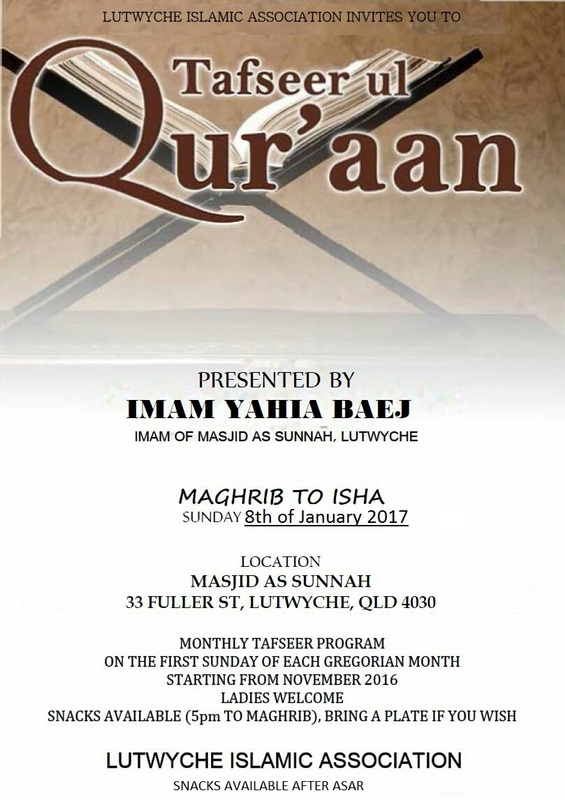 In Part 13 of the interview, Shaykh Omar takes questions from the audience. The anger felt by many in the Muslim world and other countries, says Sheikh Omar Suleiman, is primarily directed against the American government not the American people. Many are dismayed by American foreign policy in Syria, for instance, where they feel betrayed because Bashaar El Asad was left to butcher his own people for months until ISIS appeared on the scene. There is also a sense that the U.S. is supporting convenient dictatorships at the expense of democracy and human rights, as in the case of Egypt. But the sore spot is the Palestine-Israel issue where we find that the U.S. often unjustly vetoes UN resolutions that would sanction Israel. Mostly the anger is limited to political conflicts in places like Iraq, and against drone strikes, which is why in this country we cannot allow political dissent to be subdued. Muslim and American are not mutually exclusive as the U.S. is home to seven to 10 million Muslims. We must look at the issue in a nuanced way. Islam hates us.� That was a recurring theme of your campaign, Mr. President-elect. But now that you�ve announced it�s time for America to �bind the wounds of division,� it might be useful for you to learn a little bit more about one of the most alienated segments of the nation you now lead: American citizens who also happen to be Muslims. I get that you�re worried about what you call �radical Islamic terrorism.� I�ve been reporting on extremists who claim to represent Islam since I covered the first anti-American suicide bombings in Beirut in the early 1980s, so I share your concern. I�ve seen friends die and others waste away in captivity at their hands. And I�ve come awfully close to being a victim myself a few times. But I�ve also learned that Muslims come in many colors � literally and figuratively � and my doctorate in Islamic studies helped me understand that the religion itself is interpreted in many different ways. In fact, America�s 3.3 million Muslims, the other 1 percent, are developing their own take on what it means to follow Islam. The jihadis are already rejoicing at your election because � their words here, not mine � it �reveals the true mentality of the Americans and their racism toward Muslims and Arabs and everything.� But what do they know? 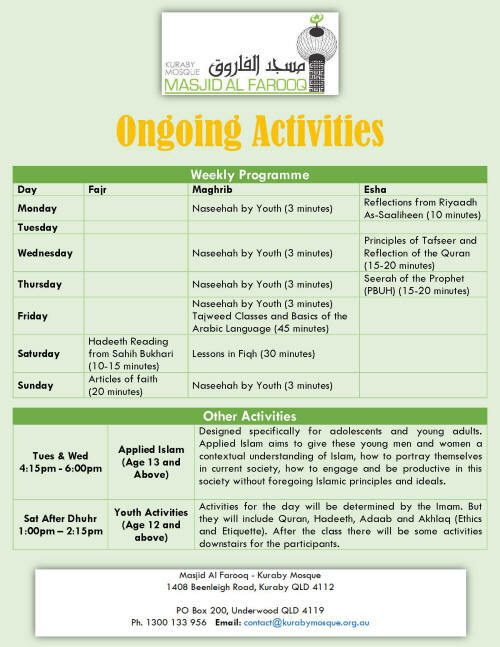 So, in a similar spirit of good tidings, this memo about how good ol� American values are influencing Islam in the United States might help make that whole straightening out go a little easier. 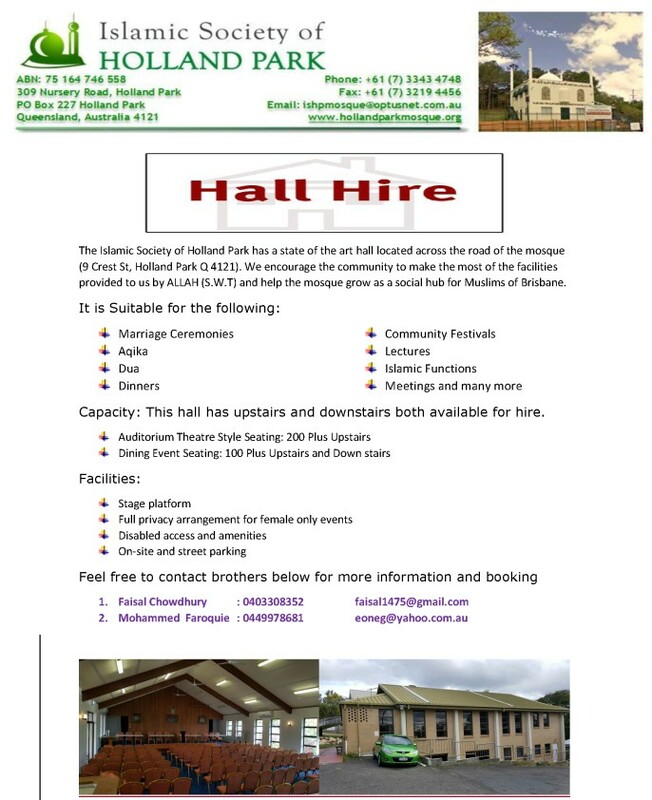 Since it�s not likely that much beyond references to Islam as �a cancer� is going to make it into your briefing papers anytime soon, I thought I�d toss this out into the webosphere in the hope that you might trip across it late some night while prowling the net. Khaled Abou El Fadl of UCLA, one of the most renowned scholars of Islamic law in the United States, says � counterintuitively � that American convert imams resonate even with immigrant Muslims. �The white guy that is all-American converts to Islam and then tells them Islam is wonderful, so it affirms to the immigrant that Islam is not all these horrible things that the public stereotypically believes in,� he explains. Worldview, not just accent, is the key issue. Many of the old guard � and there�s plenty of them still around � wear what some in their erstwhile flock see as cultural and religious blinders. 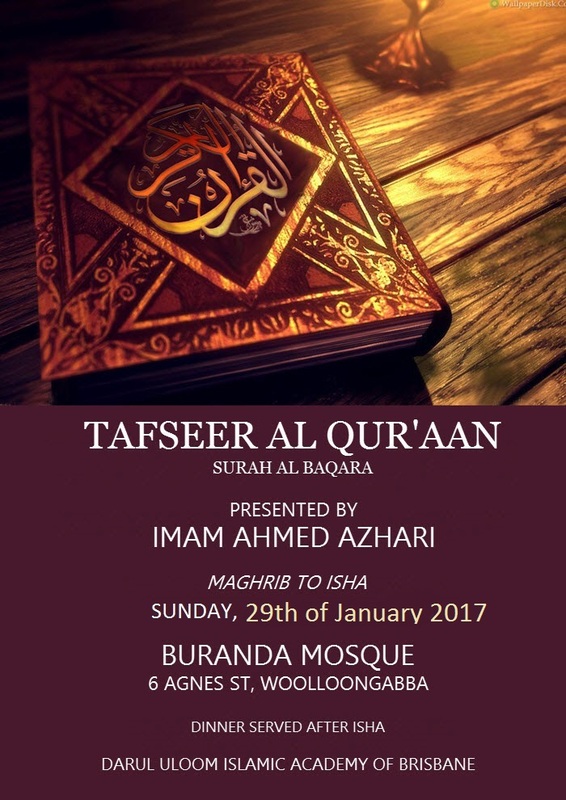 �A reinterpreted Islam is no Islam,� Jaafar Idris, a U.S.-based Sudanese cleric, preached more than a decade ago. Even the conservatives among this new generation of American Muslim preachers agree that Islam can and should adapt to its time and place. 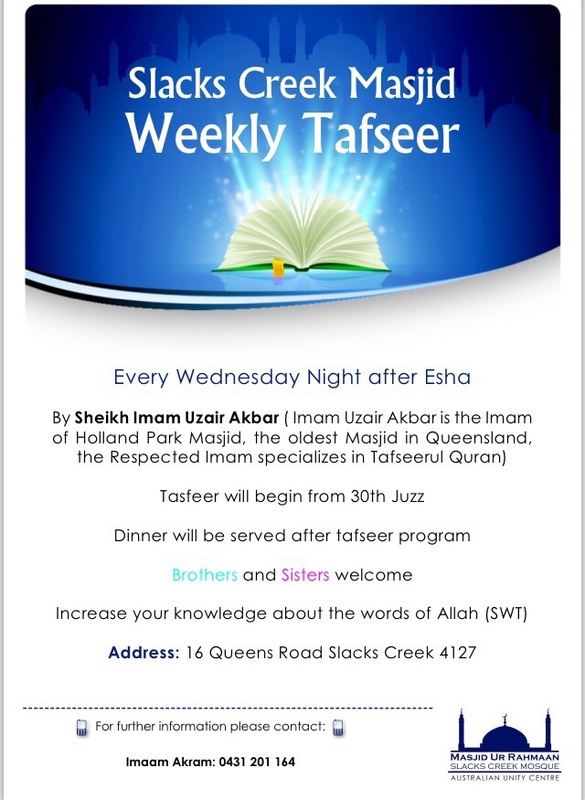 These new American imams are not (necessarily) anti-Saudi. Singapore proves that holidays in a multiethnic country don�t have to be occasions for divisiveness. .........I�ve been thinking about that meal in recent weeks, as I�ve watched the venom spewed in the United States, where I now live, over the alleged �War on Christmas� � that�s the name Americans give to their internecine battle over wishing people �Merry Christmas� versus �Happy holidays� or other similarly inclusive phrases. It�s a fight that has metastasized to reach the highest levels of politics. President Barack Obama has gotten some heat on social media for sending out a holiday � as opposed to Christmas � card again this year. At a victory rally in Wisconsin this month, Donald Trump stood in front of a line of Christmas trees and pointedly said, �When I started 18 months ago, I told my first crowd in Wisconsin that we are going to come back here some day and we are going to say �Merry Christmas� again. Merry Christmas. So, Merry Christmas everyone. Happy New Year, but Merry Christmas.� The audience, primed by decades of right-wing media, reacted in ecstasy. As hate crimes towards Muslims increase, it's important to keep serving up the truth. Societies have a lousy tendency to pin their misfortunes on those in the minority among them. In the early decades of the 21st century, some in Western nations have found Muslim communities easy scapegoats for larger systemic societal ills. Islamophobia is rampant and only growing ever more so here in the U.S and in Europe as far-right politicians ride the populist wave of anti-refugee backlash. 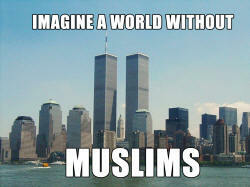 Recently, one Tumblr user posted a photo of the World Trade Center's since-destroyed twin towers in pre-9/11 Manhattan, with the words "Imagine the world without Muslims" in bold caps. The image alluded that 9/11 would not have happened if not for Muslims, a sweeping generalization that charges all 1.6 billion followers of Islam for the terrorist attack. But a dazzling rebuttal came from another Tumblr user, "whatpath," who took on the challenge of picturing a world without Muslims. The result is one bereft of innovations and products as we know them today, including coffee, anesthesia, Algebra, the numbering system, Braille, chess, shampoo, and so on. It was a Muslim who was the architect for Henry V�s castle. 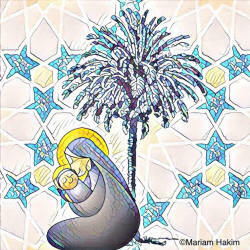 In the Islamic nativity, Jesus is born under a date palm tree. 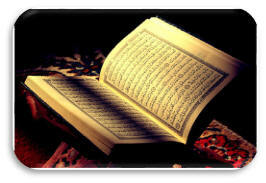 Not many people know that the Quran features a tree in the narrative of Jesus� birth. We weren�t very strict Muslims, but we were practicing, and a Christmas tree was seen as a contradiction to our religious values back then. 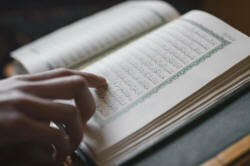 I wasn�t alone either; most of my Muslim friends have a similar story to tell. Fast forward years later, and the same parents are now gifting Christmas presents to their grandchildren. So what exactly was the problem back then with the Christmas tree? Upon reflection, this �no compromise� position is likely to have been wrapped up with the insecurities and identity politics of my parents being new migrants. In general these attitudes are starting to wane amongst Muslims, as it seems more are enjoying cultural elements of Christmas in the U.K. and in America too, particularly younger generations. 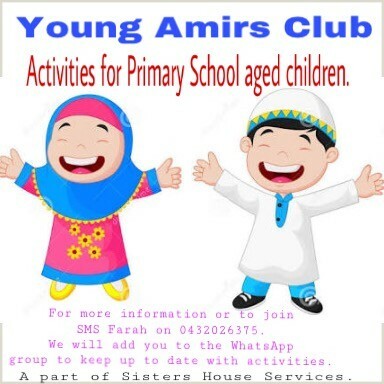 Some see the cultural tradition of giving and sharing during Christmas as compatible with Islamic values. Given how huge Christmas is in the West (and practically unavoidable), many do not want to miss out on the fun either. However, the Christmas tree in particular is still met with resistance by many Muslim families (and non-Muslims too, such as Jehovah�s Witnesses, who don�t celebrate any aspect of Christmas) as it is well known that the Christmas tree has European pagan origins. The pagan practice of bringing in something evergreen into the home was thought to ward off evil spirits, and this didn�t gain popularity as an adapted Christian custom until the 17th and 18th centuries. Because of this pagan history, some Muslims have sought to avoid having a Christmas tree in their home for fear of deifying anything other than God. This, coupled with anxieties around maintaining their heritage in a non-Muslim society, means that it is still rare to find Muslims who will put up a Christmas tree. But can religious literacy in Quranic narratives soften attitudes towards this? What many Muslims don�t reflect on (or know about) is the concept of an Islamic Christmas tree. What I mean by this is the tree featured in the Quranic account of Jesus� birth in chapter Mary (Surah 19). In this narrative, Jesus is born under a tree, which is an integral part of the Islamic �nativity scene� and story. This is an Islamic Christmas tree of sorts; a tree that can be used to remind us of the story of Jesus� birth. The authors, who are also friends, said they hoped the text would provide �a tool of reconciliation� between Christians and Muslims. Safi Kaskas, the Muslim co-author of the new book, said in a statement: �Most of the tension that exists in the West in the post-9/11 era is because Christians fear Muslims and their book, the Quran. "This new translation was designed to be a tool of reconciliation between Muslims and the followers of other Abrahamic religions [Christianity and Judaism]. This judge in New York swore her oath on a Quran � and some people lost their minds! TOPIC: "The solution to our crisis"
I am a regular and appreciative reader of CCN, including its book review section. 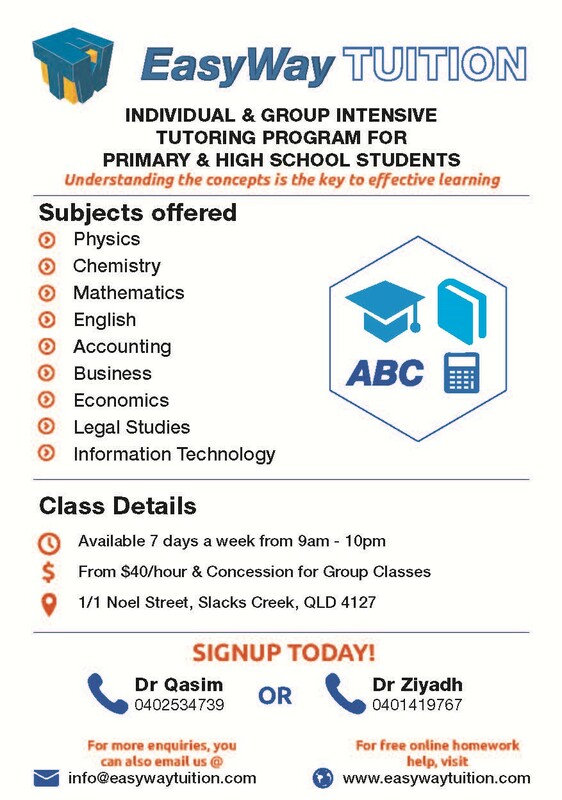 I am getting in touch with you because I convene a reading group at Clarence Corner bookshop in Woolloongabba that I thought might be of interest to some of the readers of your newsletter. We're starting the year with a well-known book written by an Iranian/French author that tells the story of the Iranian revolution from the perspective of a young girl. The book is called Persepolis and its author is Marjane Satrapi. I attach a reading list for the year ahead, in case you are interested. 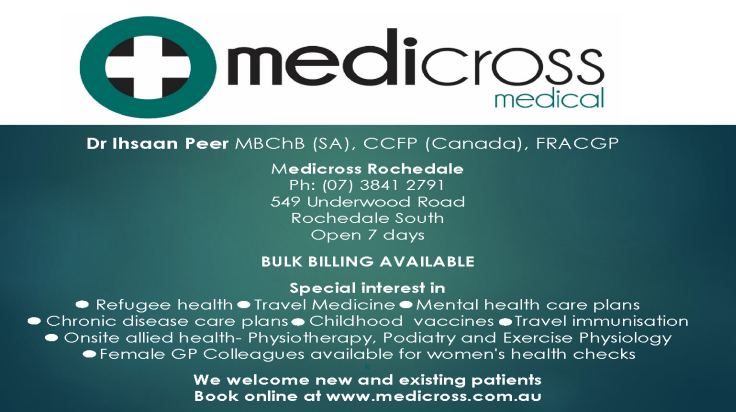 People can join for as many or as few sessions as they want. 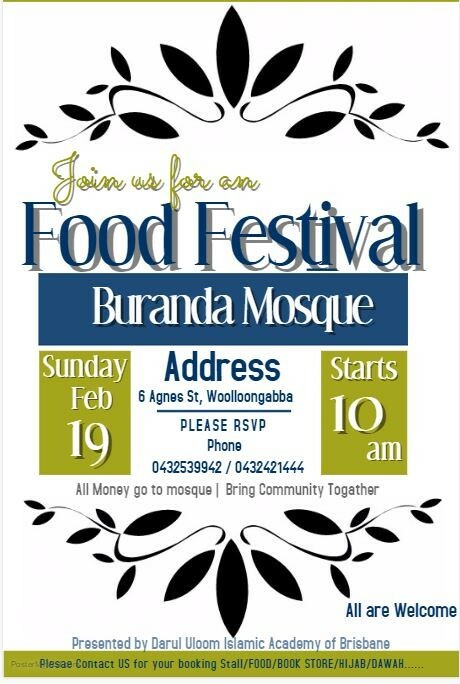 People from all backgrounds are welcome. 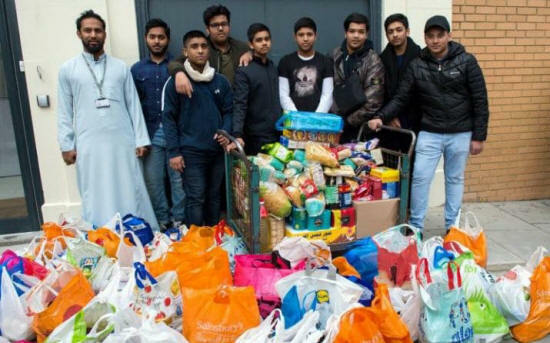 LONDON: Muslims in London have donated 10 tonnes of food to feed the homeless. 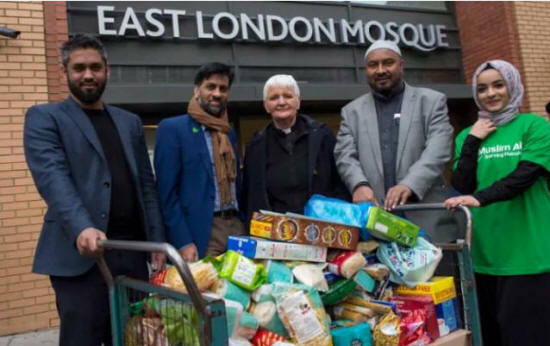 The food will be given to homeless charity Crisis, with more than 90 per cent going to non-Muslims. Jehangir Malik, Chief Executive of Muslim Aid, said: �With austerity cuts and the housing crisis, more and more people are ending up on the streets � destitute. 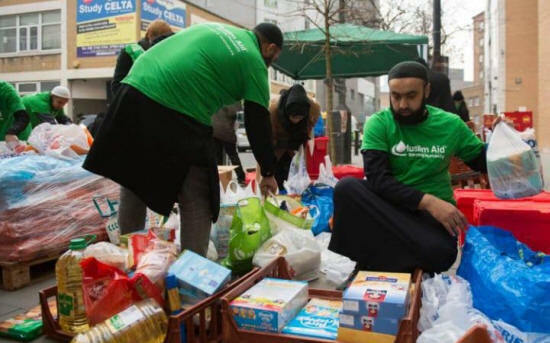 "We, as a Muslim charity, want to do everything we can to help the most vulnerable people in this country this Christmas, regardless of faith or background. 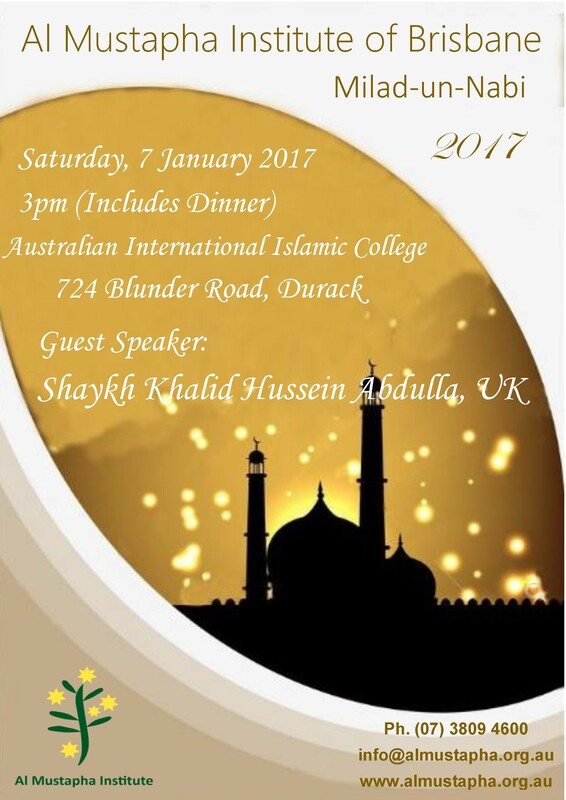 Shaykh Abdul Qayum, Chief Imam of the East London Mosque, added: �Muslims are inspired by their faith towards helping others in need. 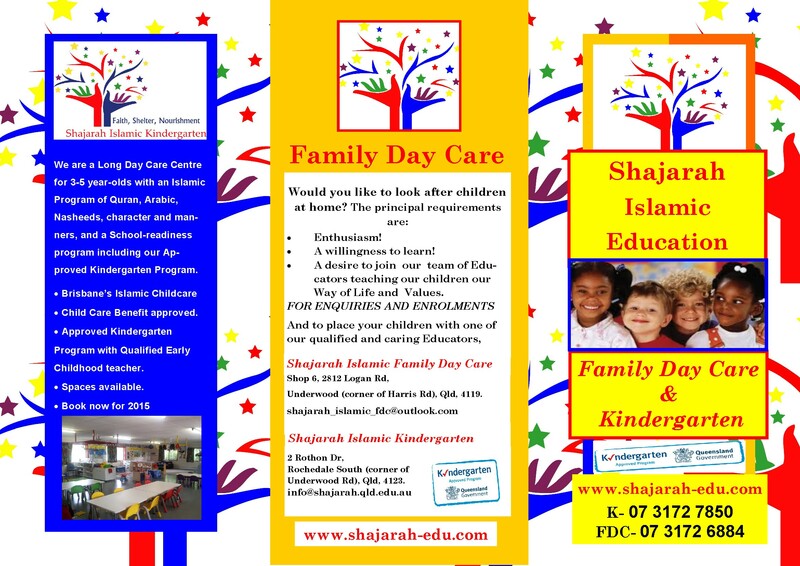 It is a religious duty for Muslims to try to help others, irrespective of a person's faith or background. This compassion is truly reflective of what Islam stands for. Ian Richards, Head of Crisis at Christmas, said: �Every year, Crisis opens its doors to thousands of homeless people, offering a safe, warm welcome with food and companionship, as well as access to vital services and year-round opportunities. These Muslim doctors treating uninsured patients prove America is already great. 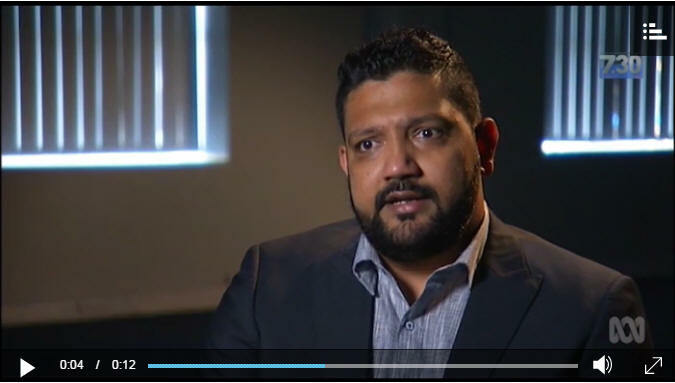 US: In a world that seems to be getting angrier and more hectic, lots of people have witnessed violent or aggressive incidents and wondered whether or not they should intervene. A thousand questions race through the mind: do you risk your own safety, are you actually witnessing what you think you are witnessing, and could getting involved even make things worse? A new survey questioned 2,000 people about their willingness to intervene in an �extreme situation� and came up with some interesting findings. One was that greater percentage of people who identify as Muslims and Hindus said they would spring into action than Christians. Just 24 per cent of people said they would get out their phone and start videoing if they saw a police officer harassing an African American man for no reason, while 21 per cent said they would get out of it. Meanwhile - both typically and depressingly - nearly twice as many people say would step in if they witnessed violence against a dog, rather than a person. 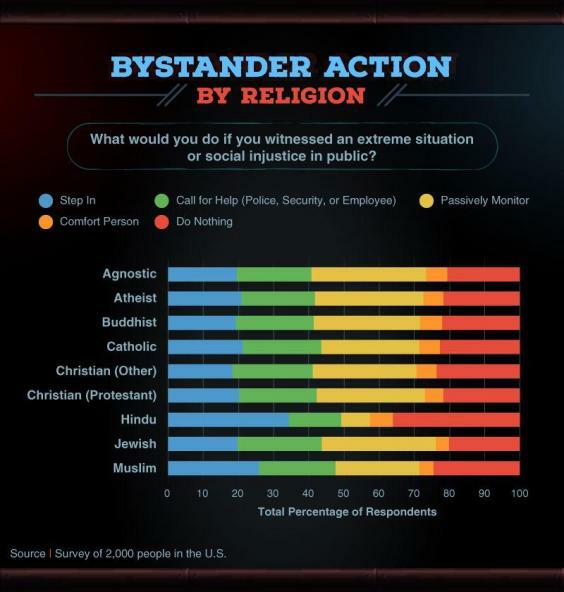 The survey, entitled Bystander Backlash and which makes no claims to being entirely scientific, was conducted on behalf of Bay Alarm Medical, a California-based medical services company. 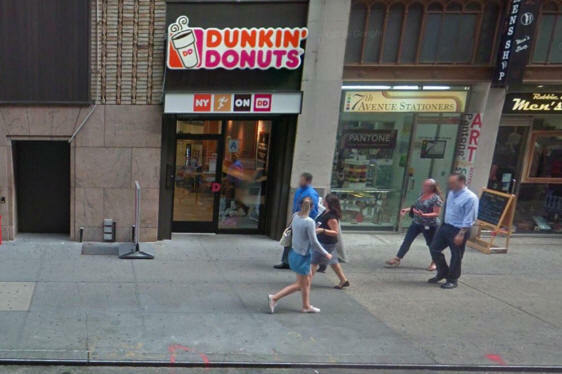 US: A homeless man threw hot coffee at a Muslim woman before hitting her and calling her a �terrorist� at a branch of Dunkin� Donuts in New York, US authorities said. Nathan Gray, 34, allegedly told his 21-year-old victim he �hated Muslims� before threatening to kill her. He has been charged with assault as a hate crime, police said. The New York Daily News reported that Mr Gray walked into the fast food store in mid-town Manhattan on Sunday afternoon and asked for a cup of coffee. A store employee, who did not want to be named, told the paper that on paying for his coffee the 34-year-old allegedly sat next to group of Muslim women and started shouting at them, calling them �terrorists�. The women reportedly tried to ignore him but he continued shouting. She said: �One woman called him �stupid.� So he threw his hot coffee in her face. The woman then ran outside where Mr Gray allegedly put her in a headlock. Emergency services were called to the scene and Mr Gray was arrested. The victim reportedly refused medical attention. 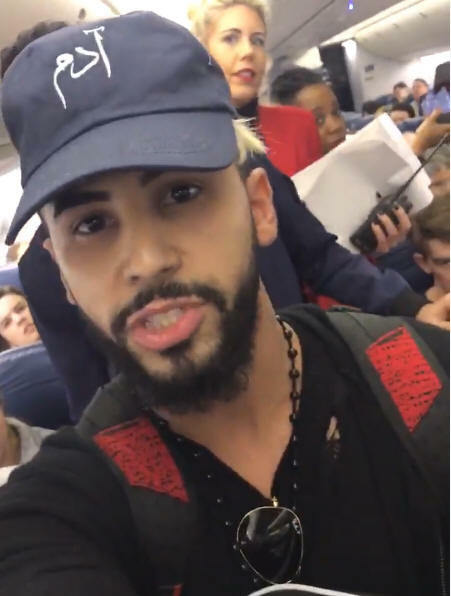 US: A YouTube star known for filming elaborate hoaxes was escorted off a Delta flight on Wednesday morning after he claimed that other passengers complained when they heard him speaking in Arabic. Adam Saleh, a 23-year-old YouTube star from New York, posted multiple videos to Twitter and Periscope on Tuesday, showing himself being escorted from a plane by Delta flight attendants. Saleh said in the videos that after passengers heard him speaking Arabic, they �felt uncomfortable� and called flight attendants. However, while it is clear that he was removed from the flight at London�s Heathrow airport, the circumstances leading up to the video � retweeted more than 644,000 times � are not known and cannot be verified. Saleh has created videos in the past that involved staged scenes on airplanes and with actors playing authority figures. Saleh was on a flight from London to New York with his friend Slim Albaher, another YouTube personality, who was also escorted off the plane. Saleh told the Guardian that he was calling his mother before his flight from Heathrow on Wednesday morning. After the phone call, he said, he was speaking with Albaher in Arabic and in English when �this lady that was sitting maybe four seats ahead of us turns around and says: �Oh my, you need to speak English, I�m feeling very uncomfortable.�� Saleh said after another passenger defended the two, an older man the woman was travelling with also got involved. According to Saleh, he said: �Chuck them off the f-ing plane!� before other men stood up and called for the captain. The woman who originally complained told the captain: �We feel uncomfortable � something happened in Germany. If they don�t leave, I leave,� according to Saleh. Saleh said the captain then asked to speak to them outside, which is when he started filming. 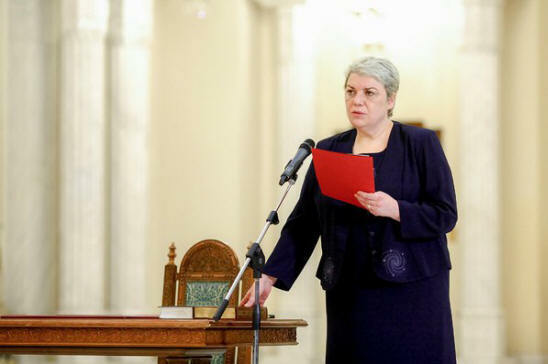 Sevil Shhaideh is a relatively little-known figure who served as minister of regional development for six months in Romania�s last Social Democrat-led government. BUCHAREST, Romania � In a surprise move, Romania�s largest political party nominated a woman from the country�s Tatar minority for prime minister on Wednesday. If she wins approval from the president and Parliament, she will be both the first Muslim and the first woman to hold the post. Muslim women have very rarely served as heads of state or government in Europe. The few previous examples were in countries with Muslim majorities: Tansu Ciller was prime minister of Turkey in the 1990s, and Atifete Jahjaga was president of Kosovo from 2011 to 2016. By contrast, more than 80 percent of Romanians are Orthodox Christians, while fewer than 1 percent are Muslims. Japan's first fashion show for Muslim women lit up Tokyo. 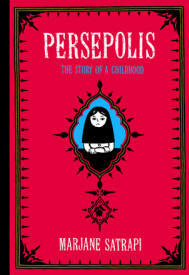 Wise, funny, and heartbreaking, Persepolis is Marjane Satrapi�s memoir of growing up in Iran during the Islamic Revolution. In powerful black-and-white comic strip images, Satrapi tells the story of her life in Tehran from ages six to fourteen, years that saw the overthrow of the Shah�s regime, the triumph of the Islamic Revolution, and the devastating effects of war with Iraq. The intelligent and outspoken only child of committed Marxists and the great-granddaughter of one of Iran�s last emperors, Marjane bears witness to a childhood uniquely entwined with the history of her country. Persepolis paints an unforgettable portrait of daily life in Iran and of the bewildering contradictions between home life and public life. Marjane�s child�s-eye view of dethroned emperors, state-sanctioned whippings, and heroes of the revolution allows us to learn as she does the history of this fascinating country and of her own extraordinary family. Intensely personal, profoundly political, and wholly original, Persepolis is at once a story of growing up and a reminder of the human cost of war and political repression. It shows how we carry on, with laughter and tears, in the face of absurdity. And, finally, it introduces us to an irresistible little girl with whom we cannot help but fall in love. I try to read about a book a week on average. I carve out time for reading"
KB says: This is a refreshing and a cold desert which will be appreciated during these hot summer evenings. 1. Dissolve Kilm, china grass, sugar and custard powder in 1 cup milk. 2. Boil the remaining milk and add the Klim mixture above and continue stirring, until the mixture begins to thicken like custard. 3. 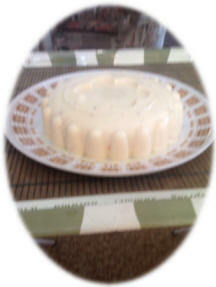 Remove from heat and add elachi, condensed milk and nestle cream and rose water stirring well. 4. Pour in a mould or glass bowl and refrigerate. Q: Dear Kareema, how can I just kick back, relax and let go of the stress these holidays while working out? A: The last thing you want to do is stress about how you are going to relax! We all know that yoga is hard work, but if you find your �inner calm� while doing the stretches/poses, you�ll be amazed at how relaxed you feel after a session. Try not to overthink or struggle through your poses, just breathe. Taking a dip in clear waters close to a waterfall is a great stress-reliever as well. So turn off your mind and let your body take over. N-JOY! Mula Nasruddin called his friend Jallaludin and asked him how his Advanced Studies in the English Language course was going. Jallaludin replied that he was too busy to talk as he was working on the "Aqua-thermal treatment of ceramics, aluminium and steel under a constrained environment". Mula Nasruddin was suitably impressed...... but on further enquiring learnt that Jallaludin was washing dishes, with hot water... under his wife's supervision. And spend of your substance in the cause of Allah, and do not make your own hands contribute to (your) destruction; but do good; for Allah loves those who do good.